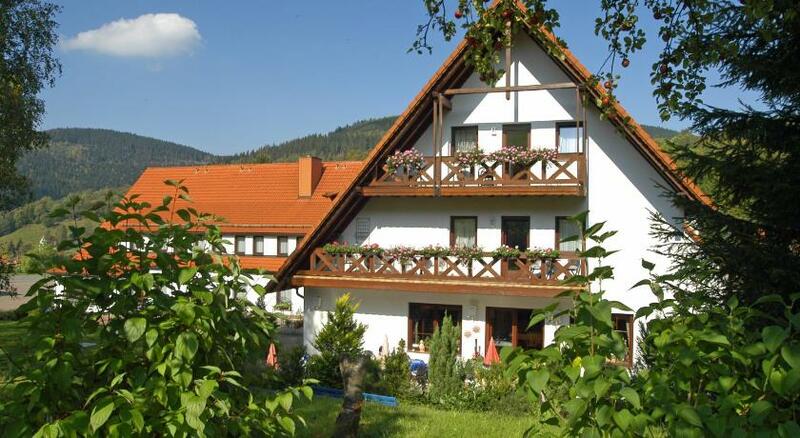 Situated in Obersch?nau in the Thuringia Region, 41 km from Erfurt, Berghotel Simon boasts a terrace and views of the mountain. Guests can enjoy the on-site restaurant. Free WiFi is featured and free private parking is available on site. Guests can enjoy various activities in the surroundings, including skiing and cycling. Oberhof is 8 km from Berghotel Simon, while Eisenach is 37 km away. The nearest airport is Erfurt-Weimar Airport, 38 km from the property.